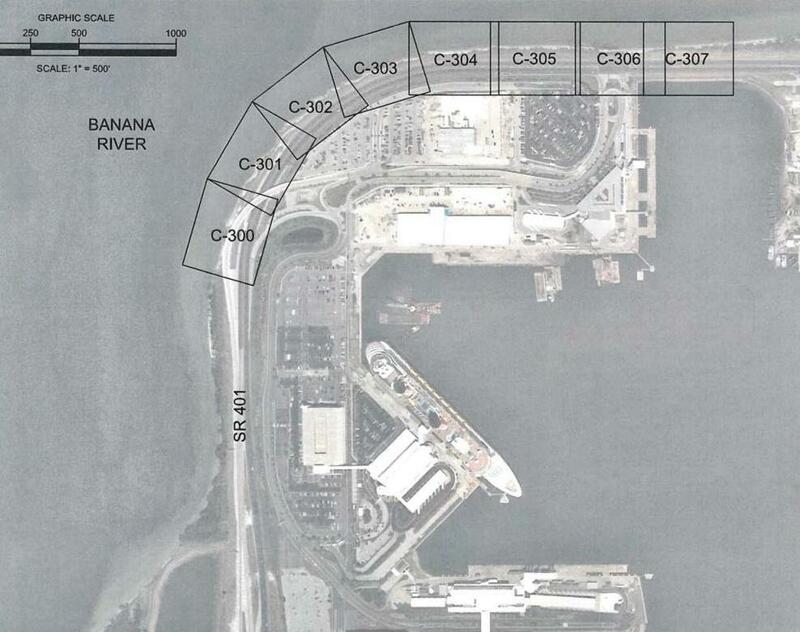 CPA S.R. 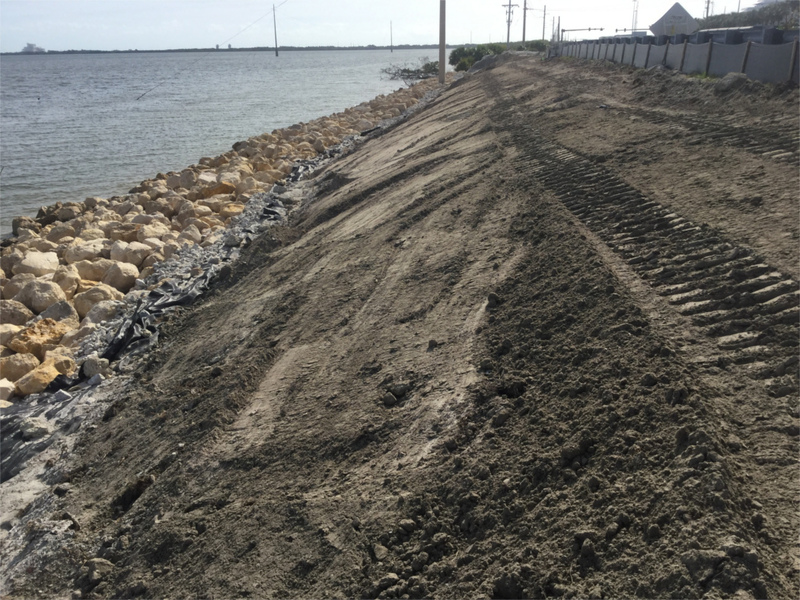 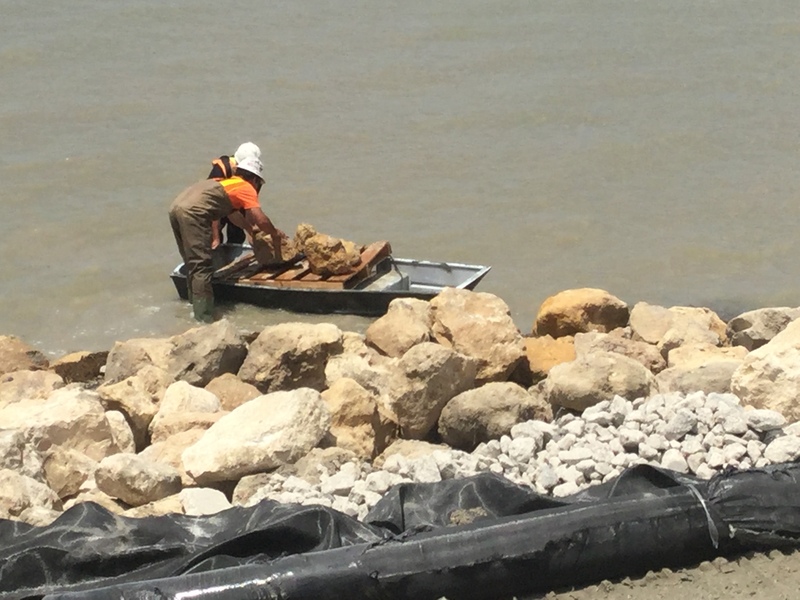 401 Shoreline Stabilization – RUSH, Inc. 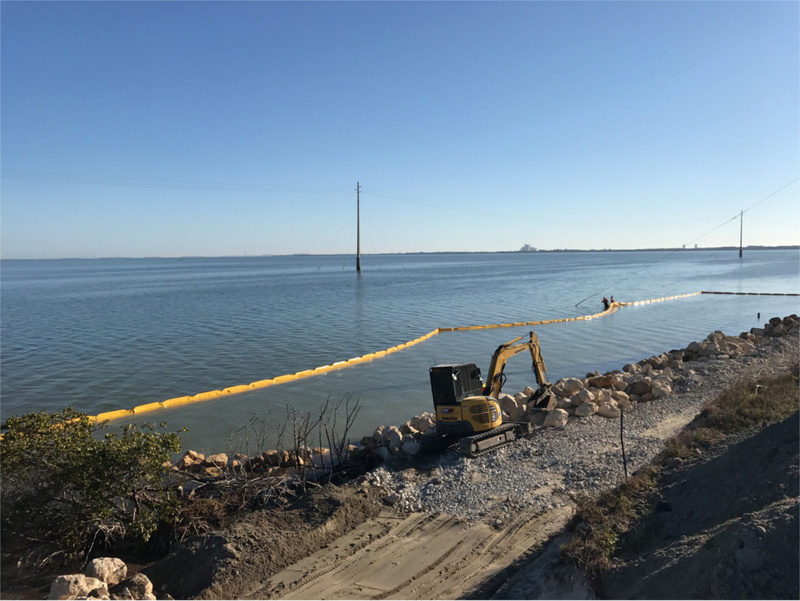 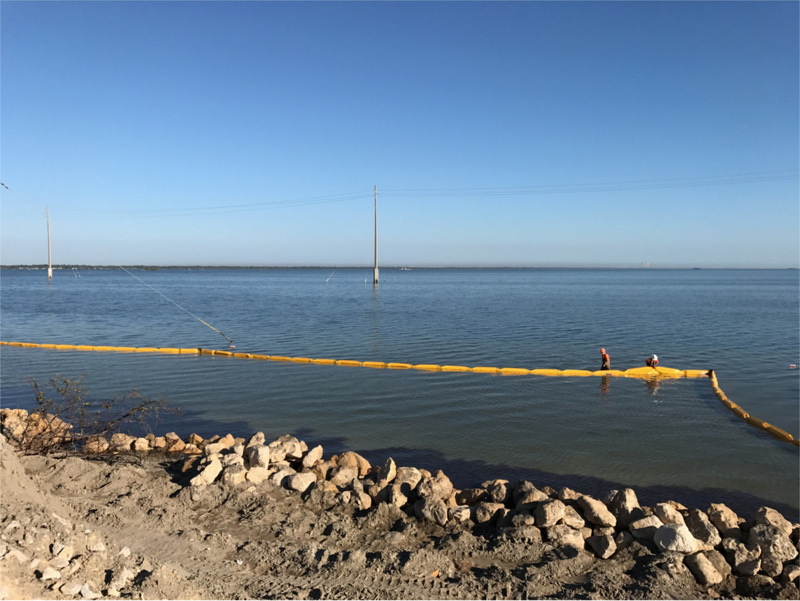 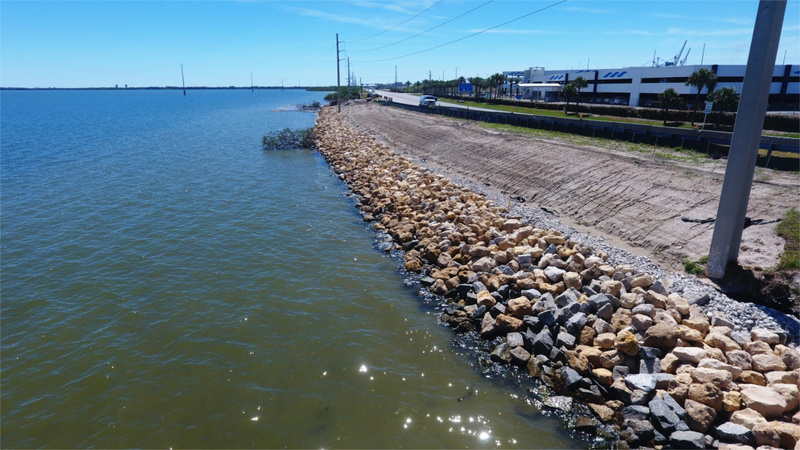 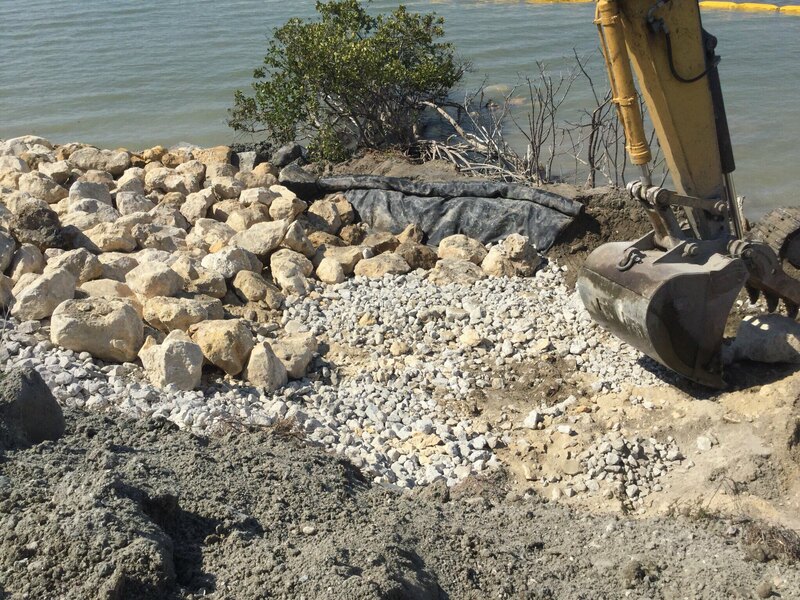 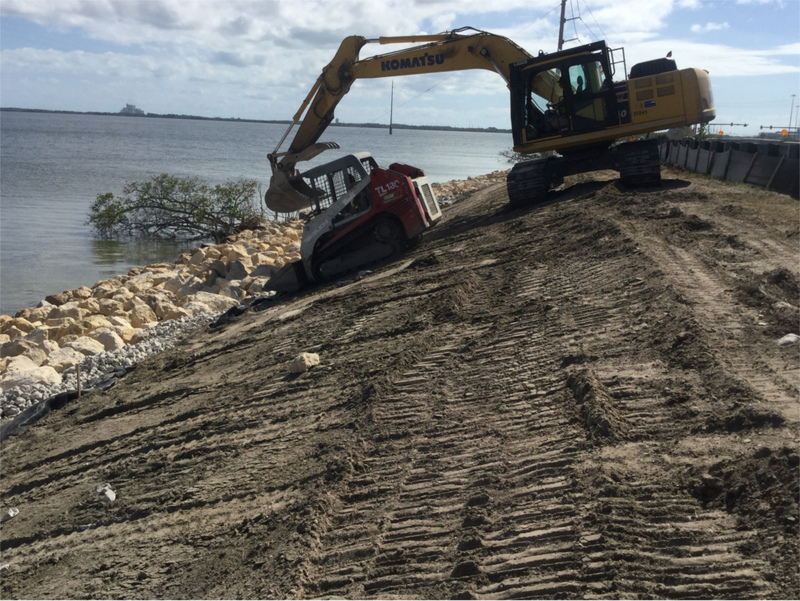 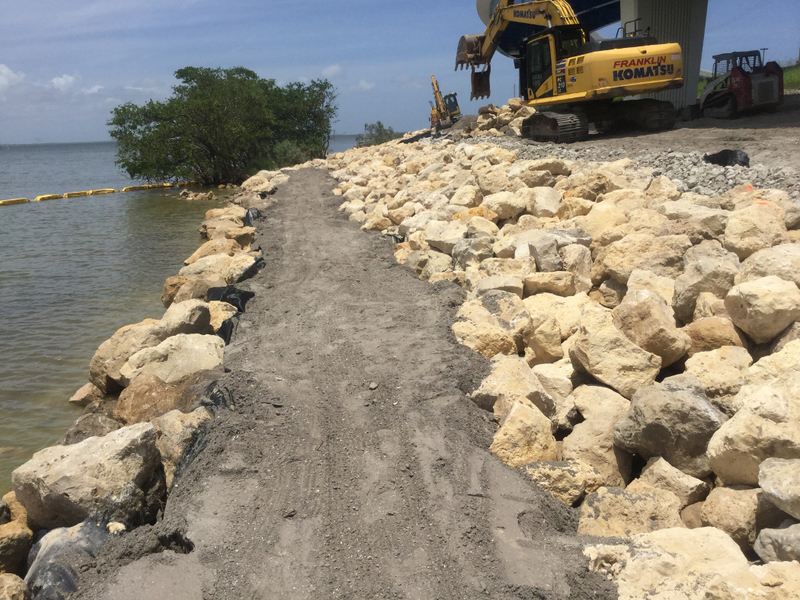 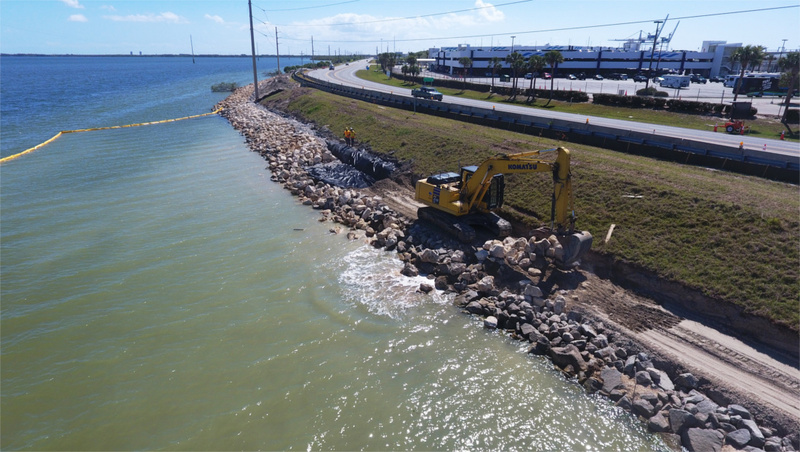 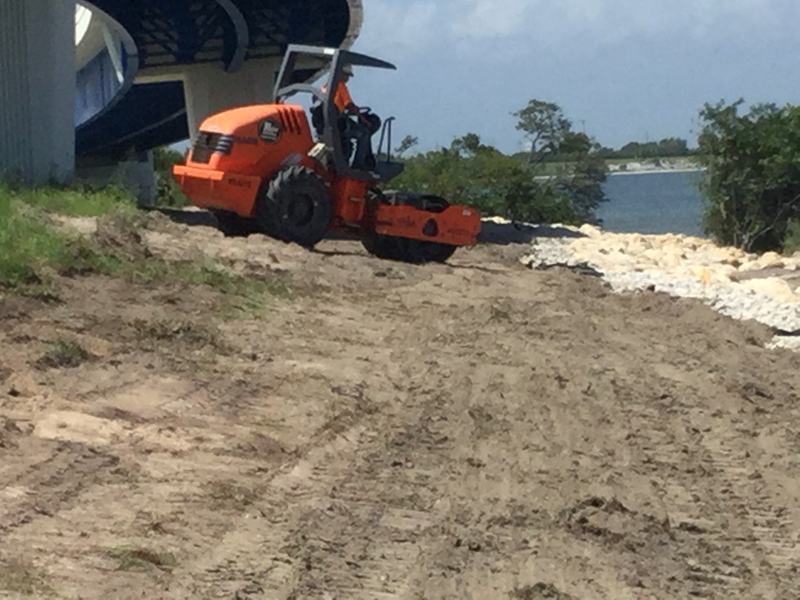 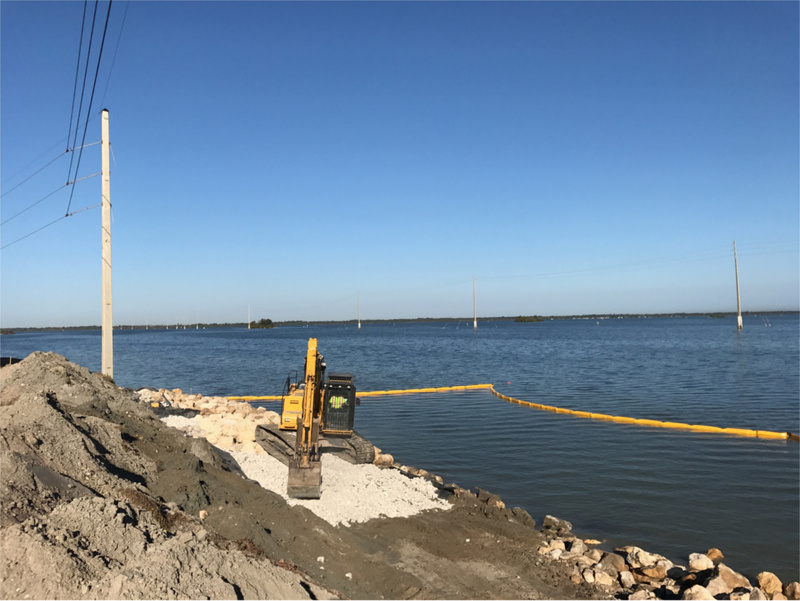 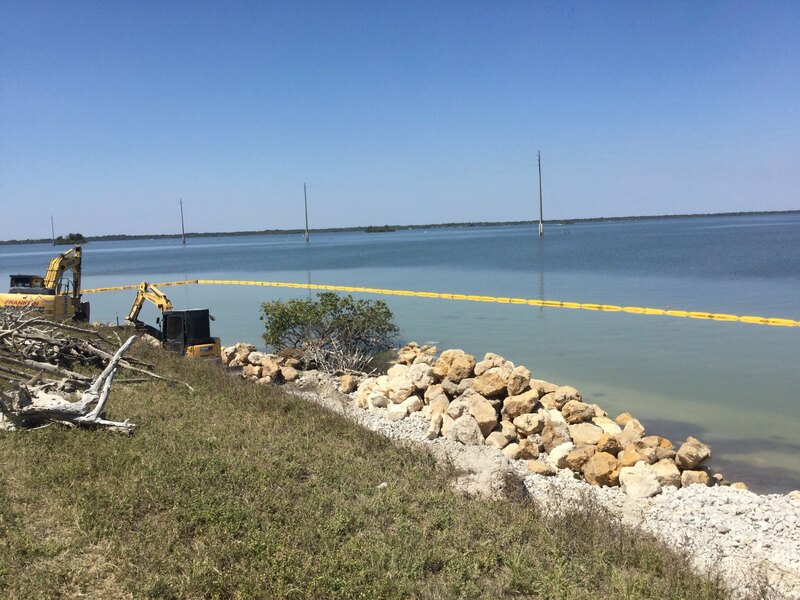 Installation of 2,900 linear feet of Rip/Rap revetment along the Banana River in order to stabilize the shoreline along SR 401. 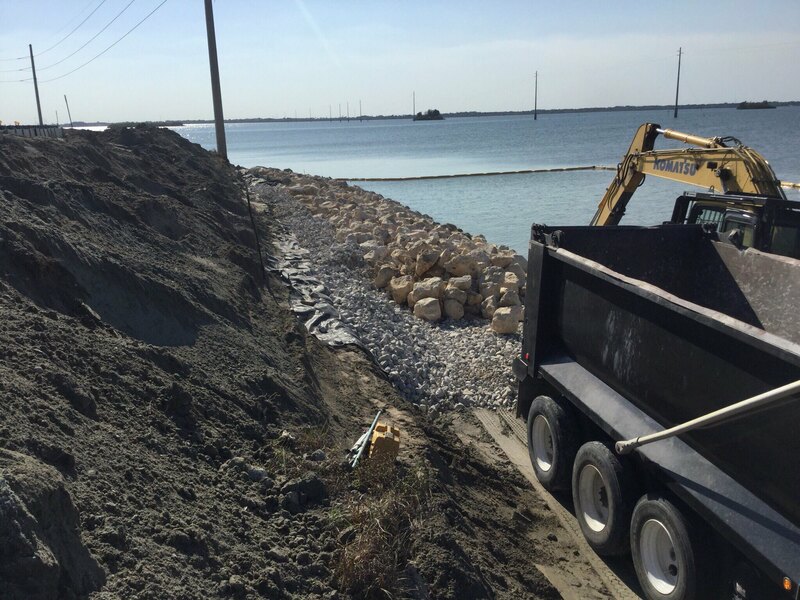 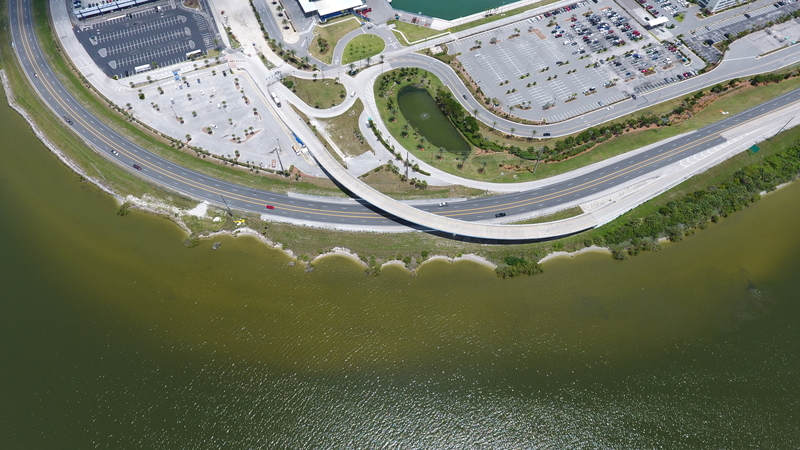 The shoreline stabilization is installed at a 2:1 (horizontal to vertical) slope to rectify erosion and roadside infrastructure. 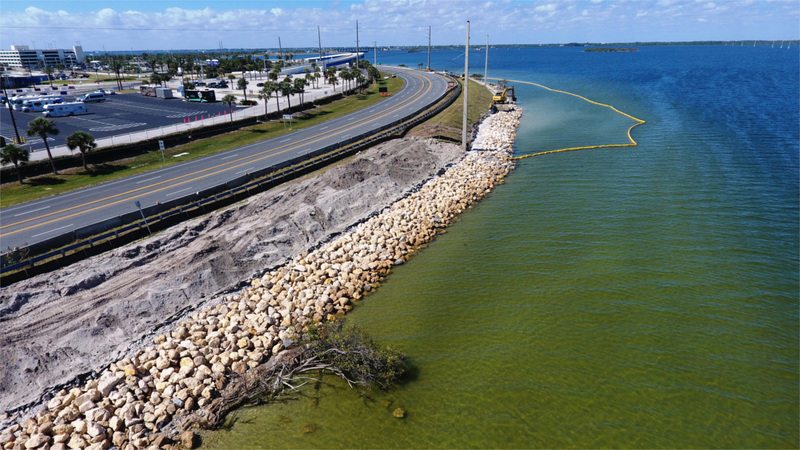 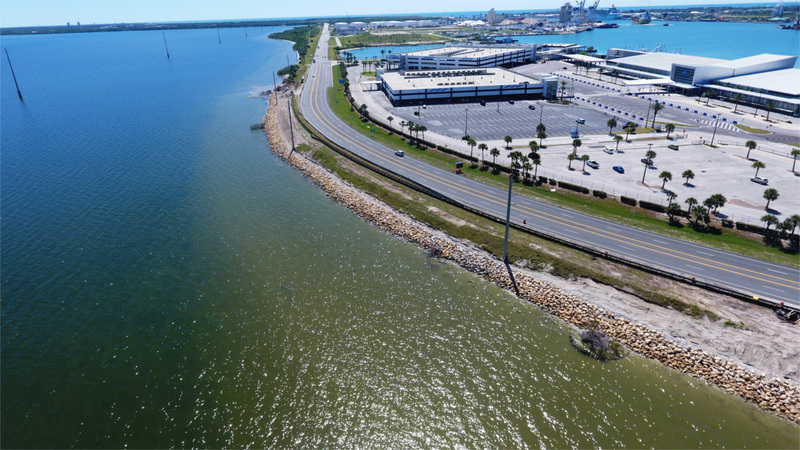 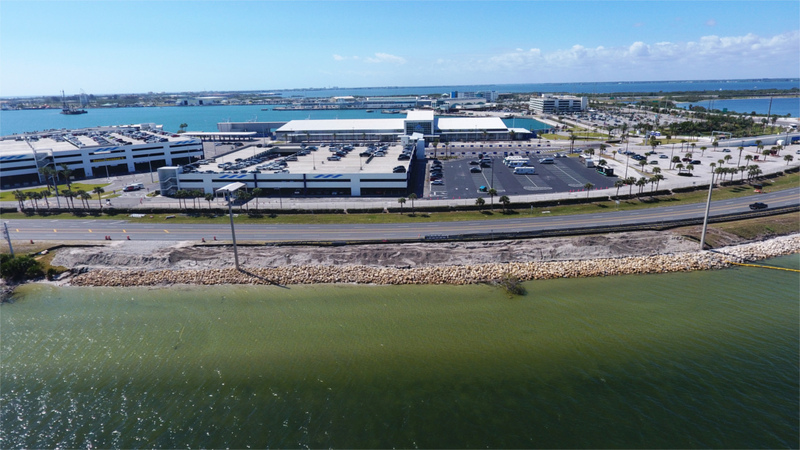 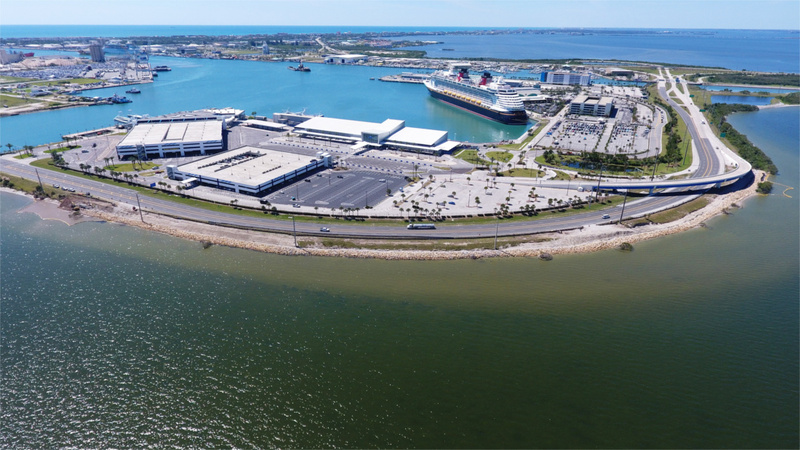 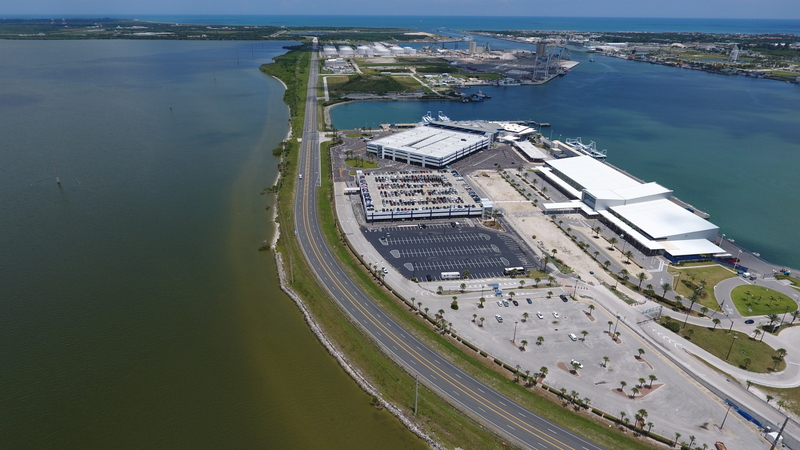 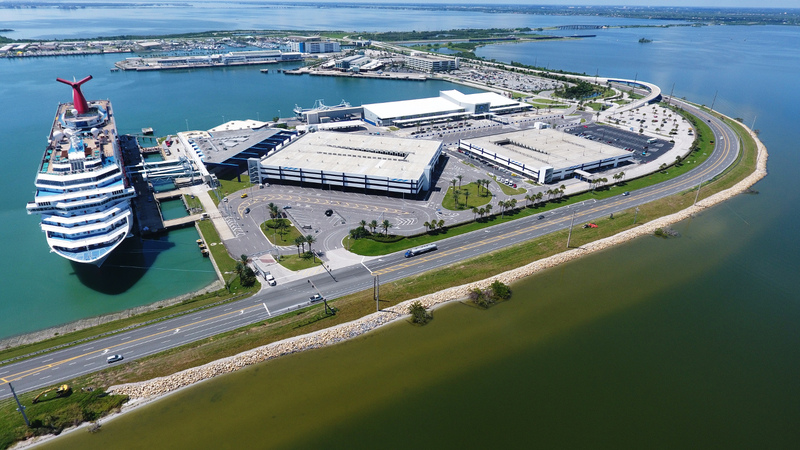 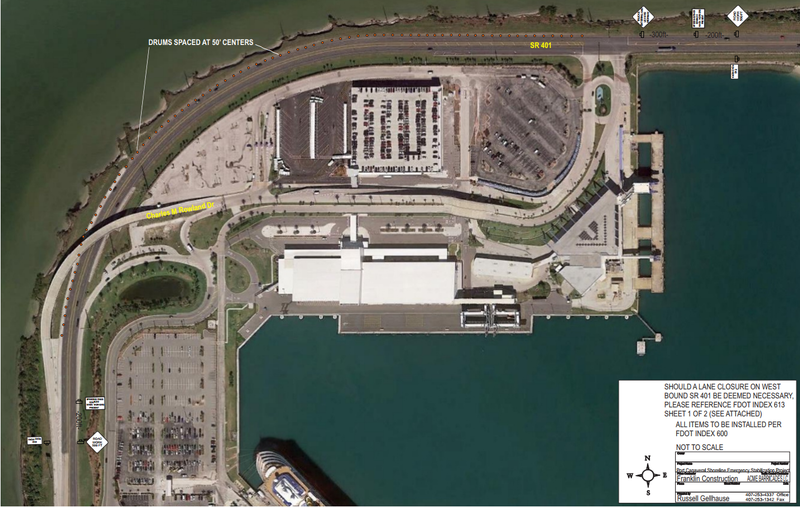 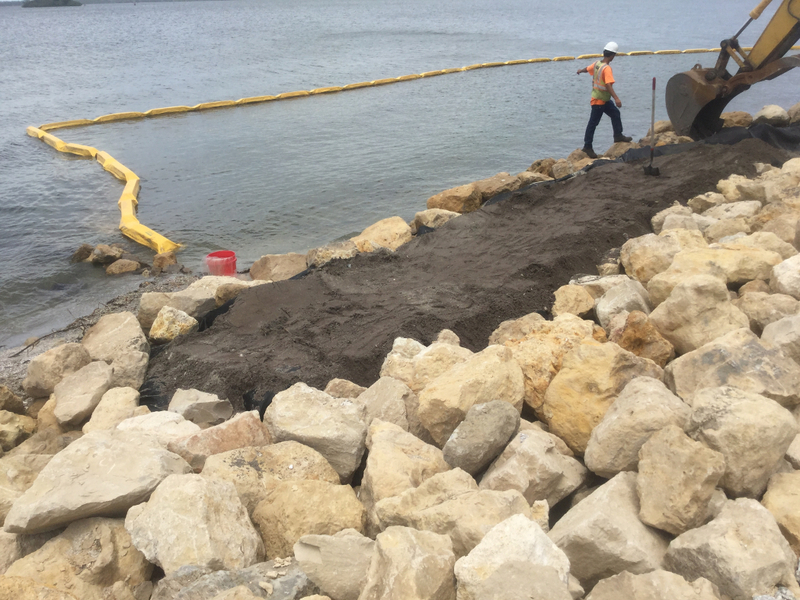 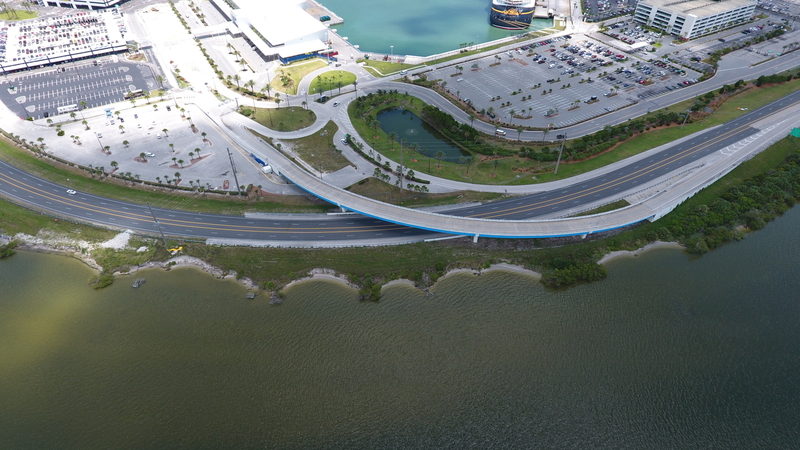 Project includes erosion control and turbidity barriers, soil excavation (4,500 CY), fill material (20,100 CY), installation of Armor Stone (7,600 Tons), installation of bedding stone (4,800 Tons), installation of geotextile fabric (63,000 SF) and installation of sod (124,400 SF).